Thrice has released their first music video for the track “Promises” on IGN.com today. Their recent release “Major/Minor” debuted #18 on the Billboard Top 200 chart their first week selling over 19,500 albums. 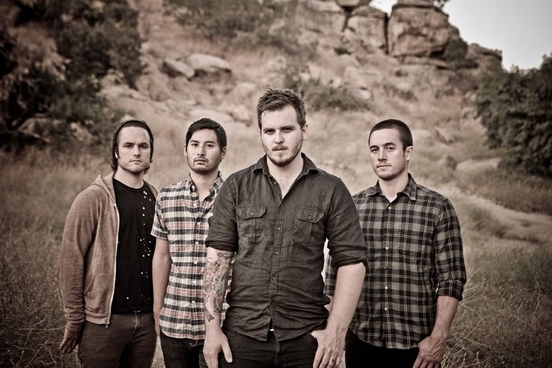 Thrice released Major/Minor on September 20th via Vagrant Records and the band is in the middle of supporting the album release with a headlining tour that kicked off on September 30th with Moving Mountains, O’Brother and La Dispute in support. Including the bands early LP release, the band has sold over 30,000 copies of “Major/Minor” to date. The California-based four-piece formed in 1998 and quickly exploded onto the modern rock and heavy music scenes with their 2001 full-length debut, Identity Crisis, which was followed by fan-favorite scorchers The Illusion of Safety (2002) and The Artist In The Ambulance (2003), as well as the breathtakingly brilliant Vheissu (2005). 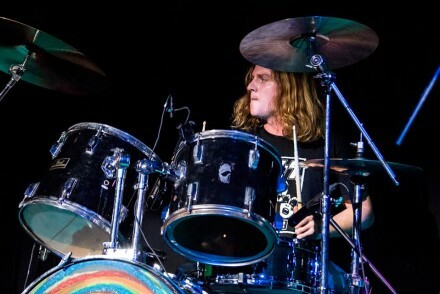 The Alchemy Index’s Fire and Water installments introduced the album’s elaborate concept in 2007, and then Earth and Air completed the project’s scope in 2008. 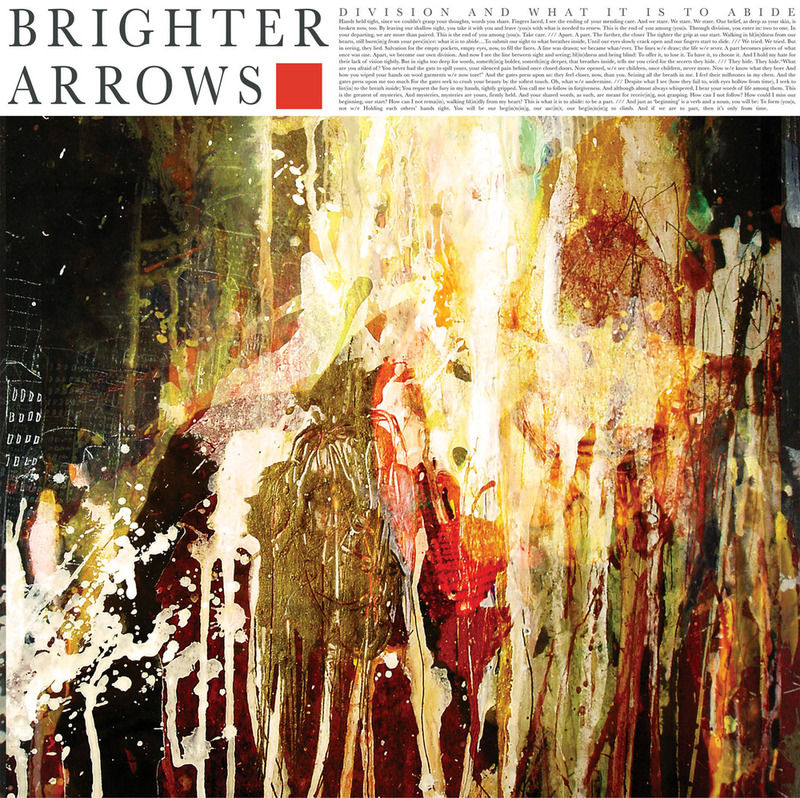 For the 2009 release of Beggars, Thrice found themselves with the luxury of playing whatever came naturally, with no preconceived direction. From the outset the vibe was a welcome change from the rigid framework behind the Alchemy Index’s element-based concept, and soon all four members were deeply immersed in the project. This will lead the band to the release of their 7th studio album, which they could not be more excited about. “I’m really proud of the record. I’d probably say that for anything we’ve done, but I guess that’s just because of the approach of the record. We’ve been pushing ourselves really hard, and I like to think we’re probably our own toughest critics,” says Kensrue. To watch a behind the scenes look at the making of “Major/Minor” please stop by www.THRICE.net.